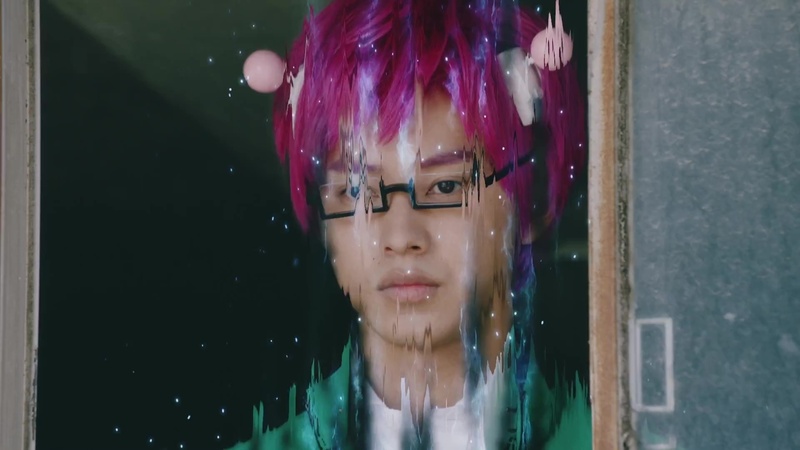 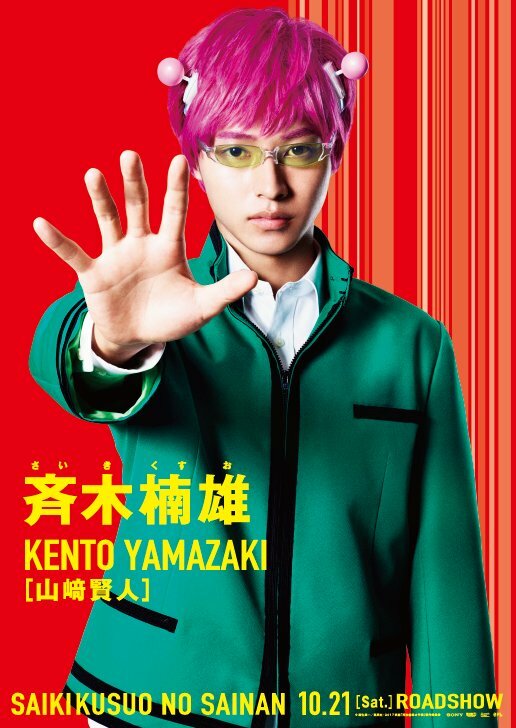 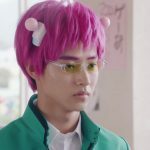 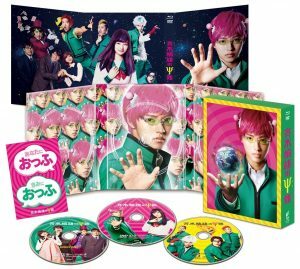 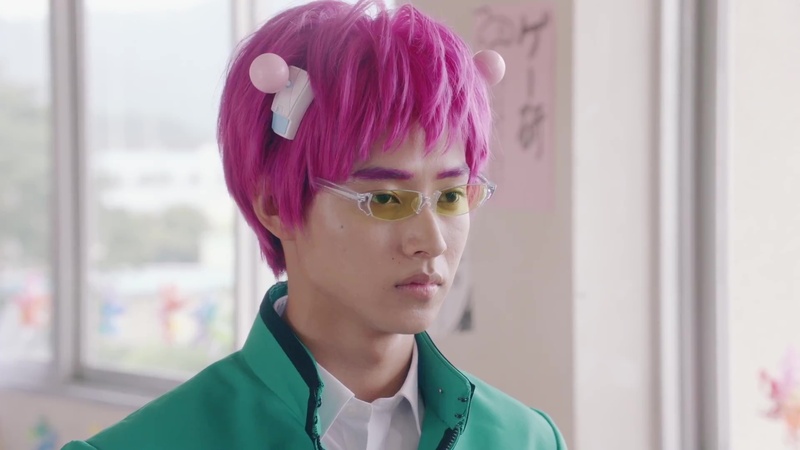 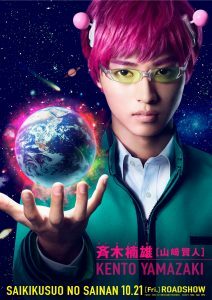 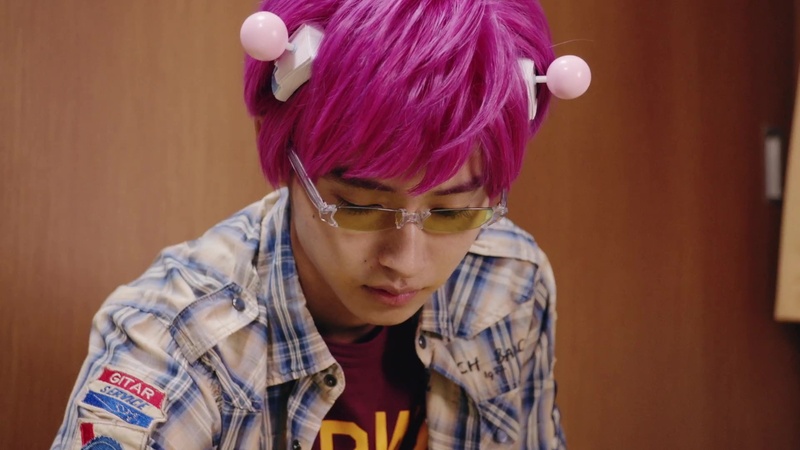 Saiki Kusuo, an otherwise normal teenager, has various super-powers, telepathy and telekinesis included. 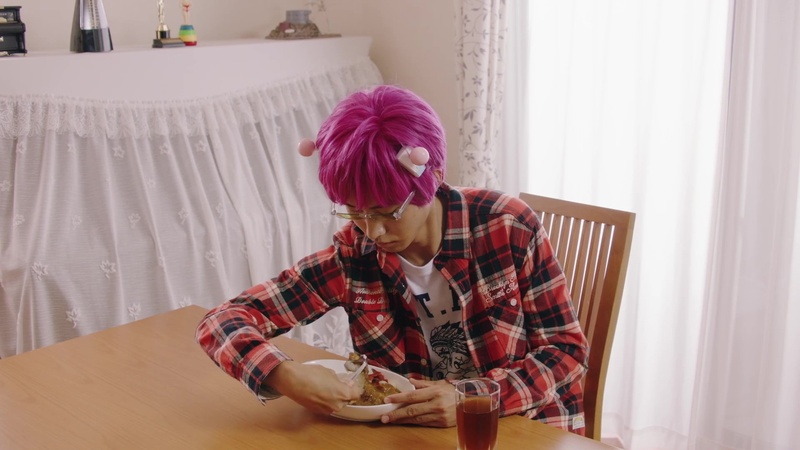 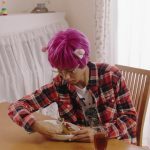 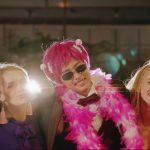 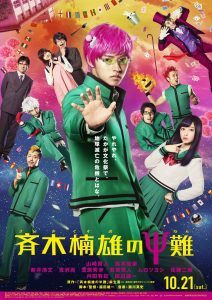 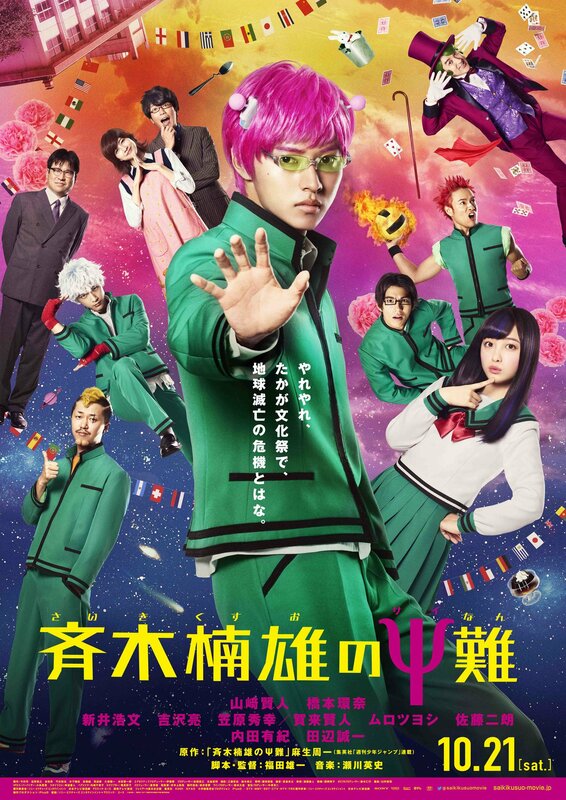 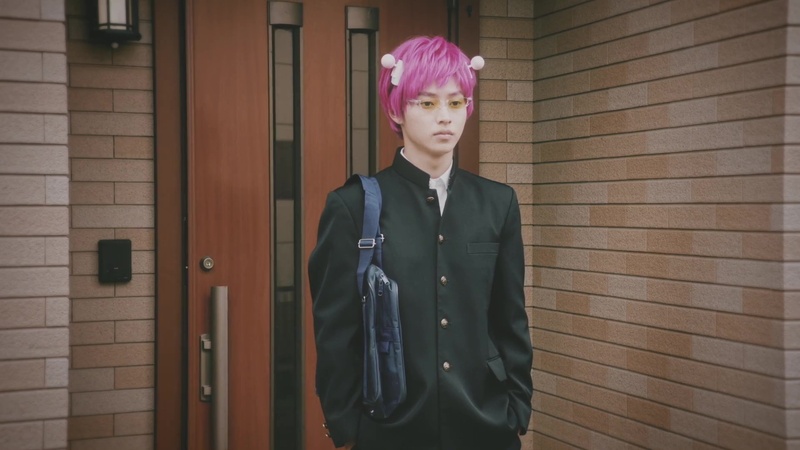 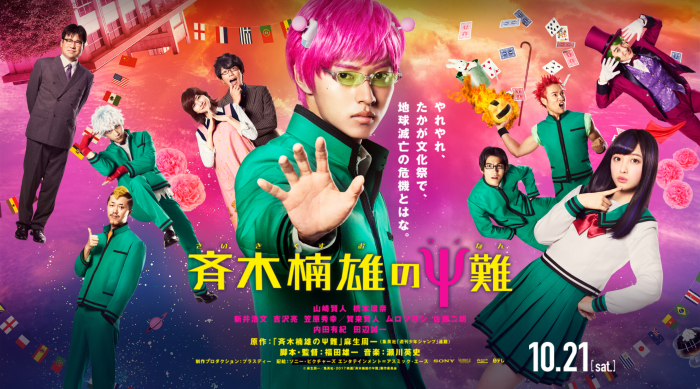 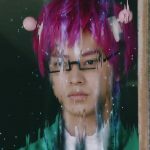 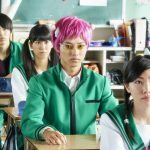 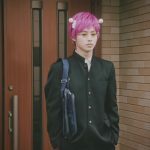 This should have been cool, but through experience, Saiki comes to realize that having powers while trying to lead an ordinary life is a bad mix. 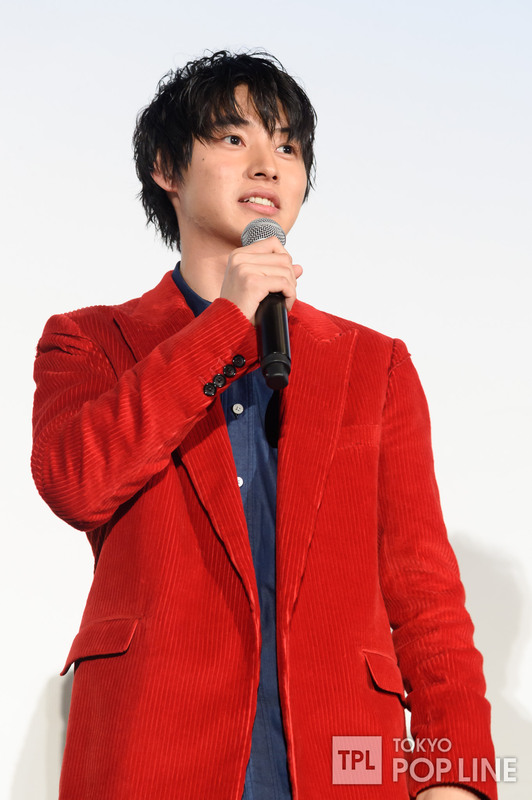 The movie was officially announced on 1 August, 2016 where the official twitter and website was opened. 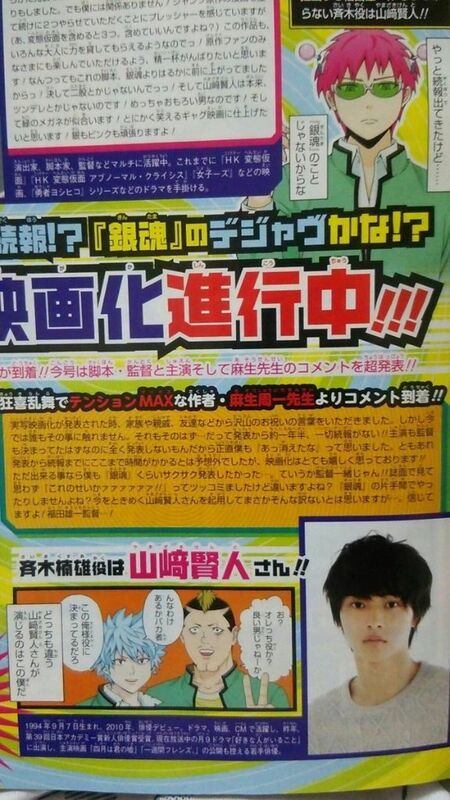 Prior to this, there was an announcement made in Shonen JUMP. 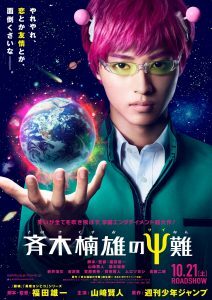 The decision to create this live-action movie was made 1-1/2 years before the official announcement. 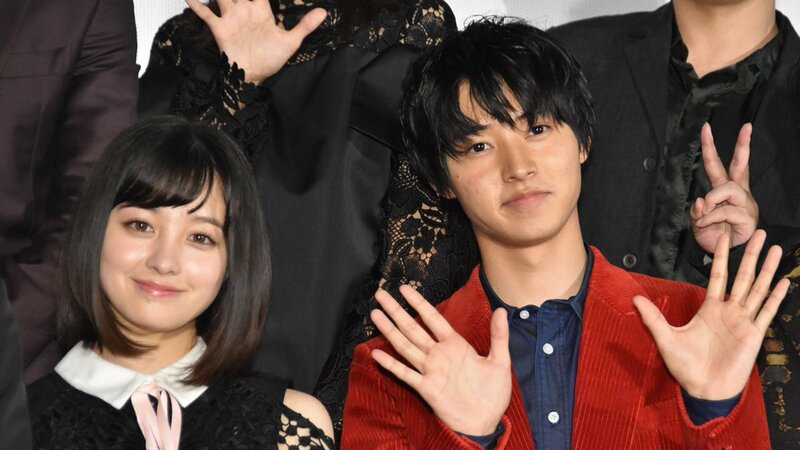 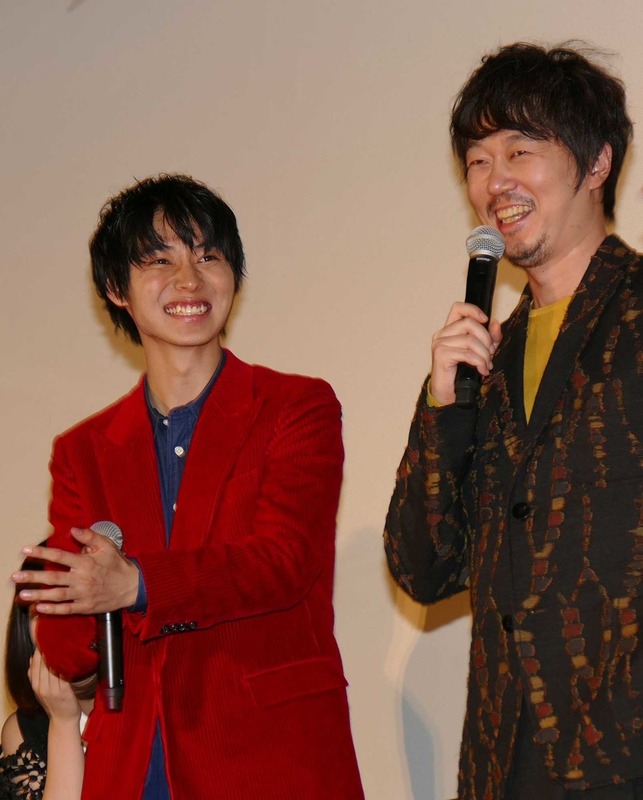 Mangaka Aso Shuichi was wondering why there hadn’t been any updates since, and feared that the movie would be scrapped, even more so after Gintama was announced. 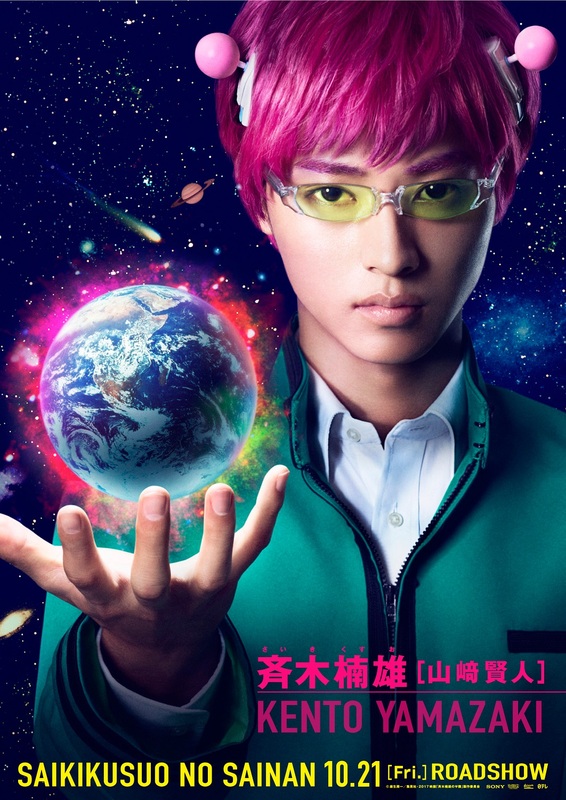 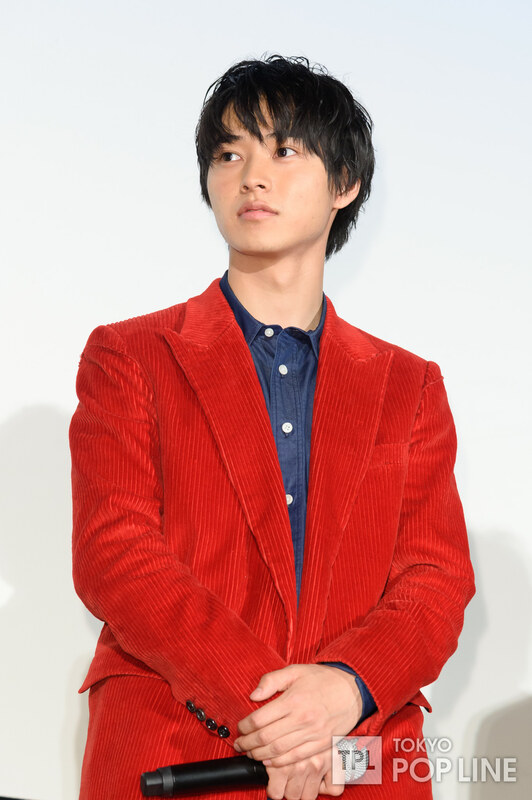 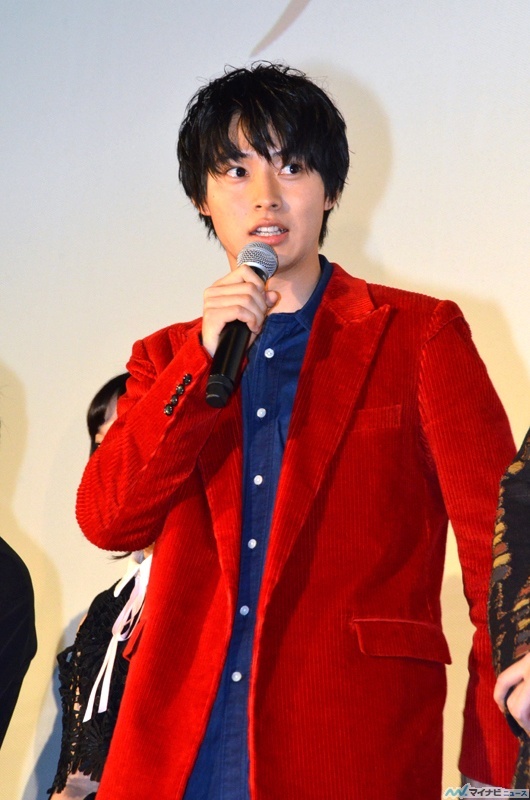 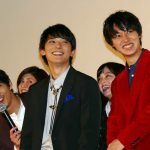 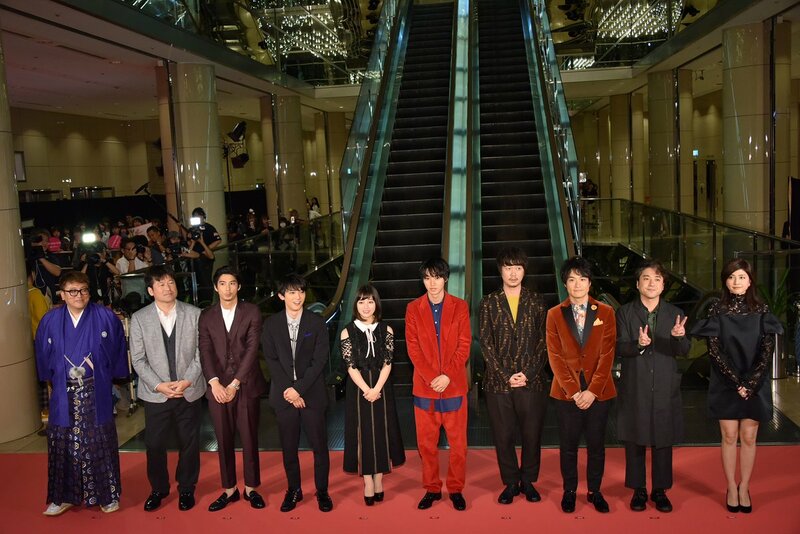 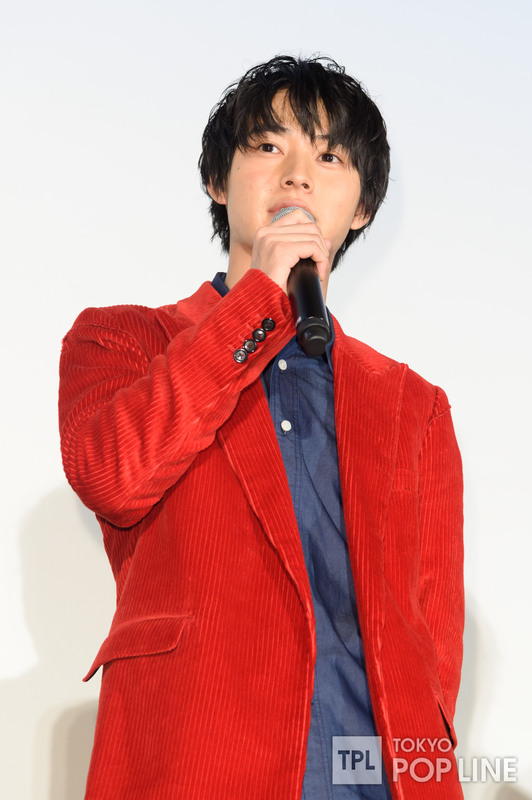 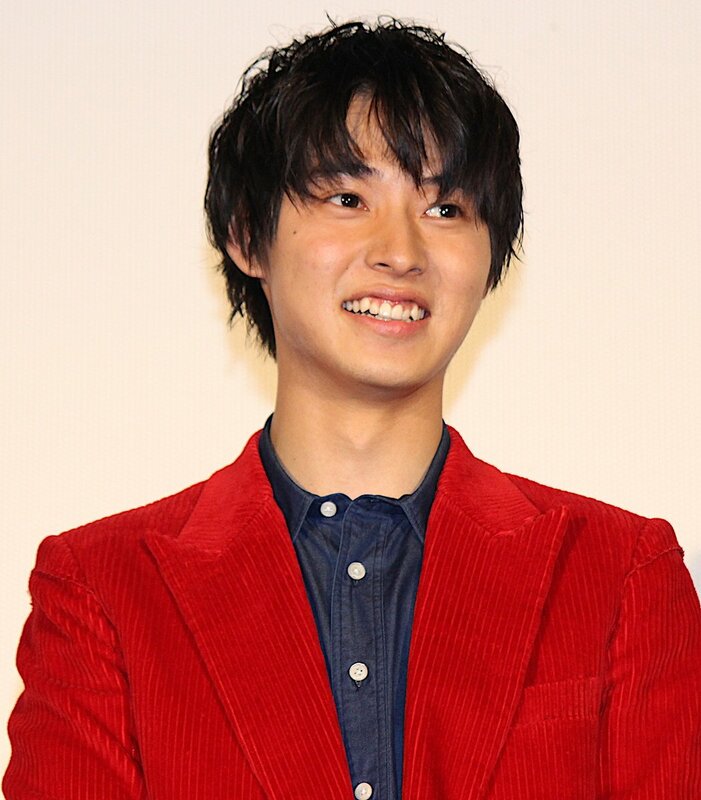 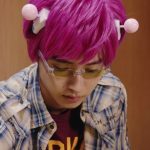 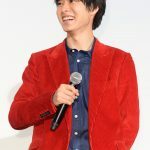 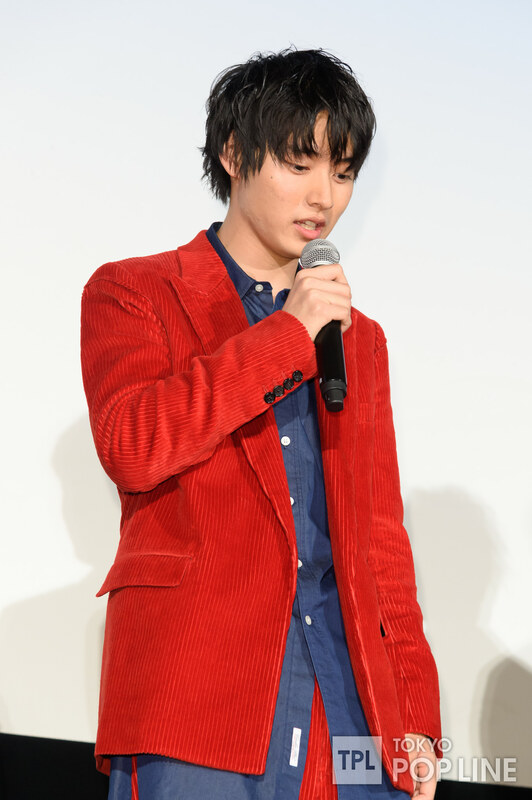 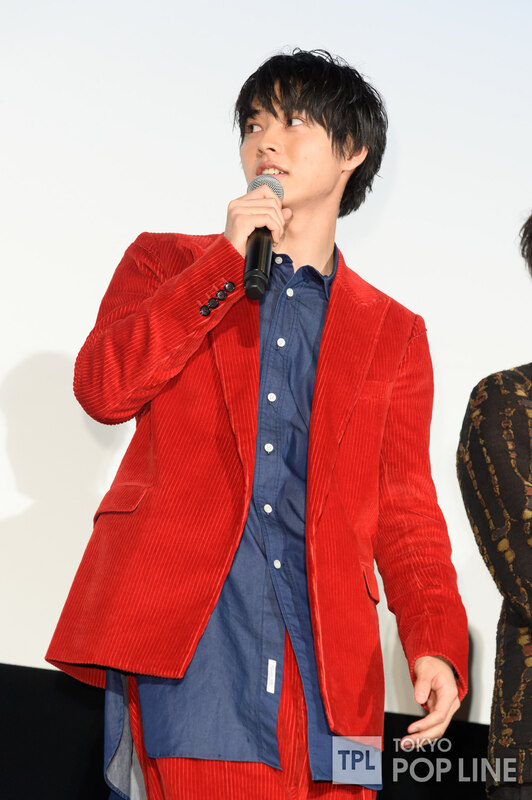 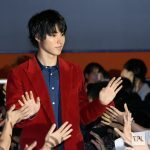 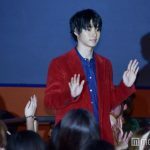 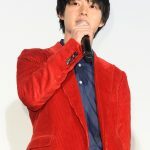 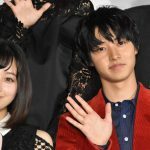 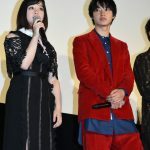 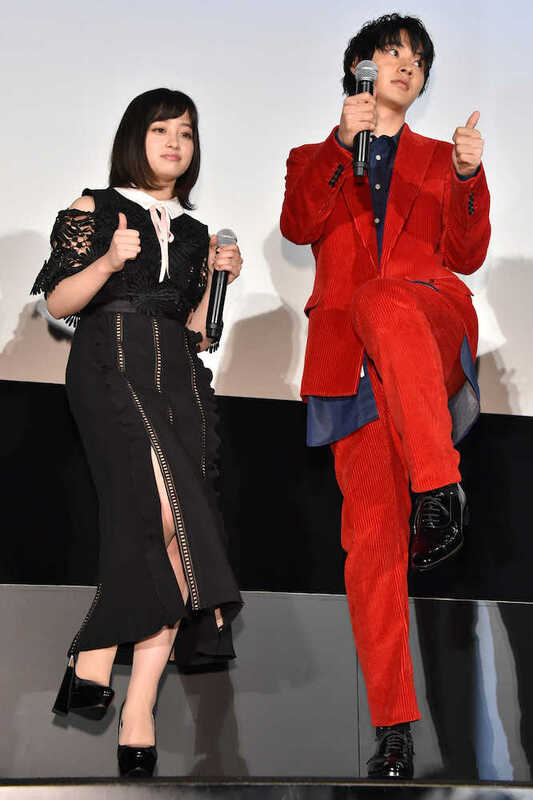 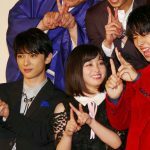 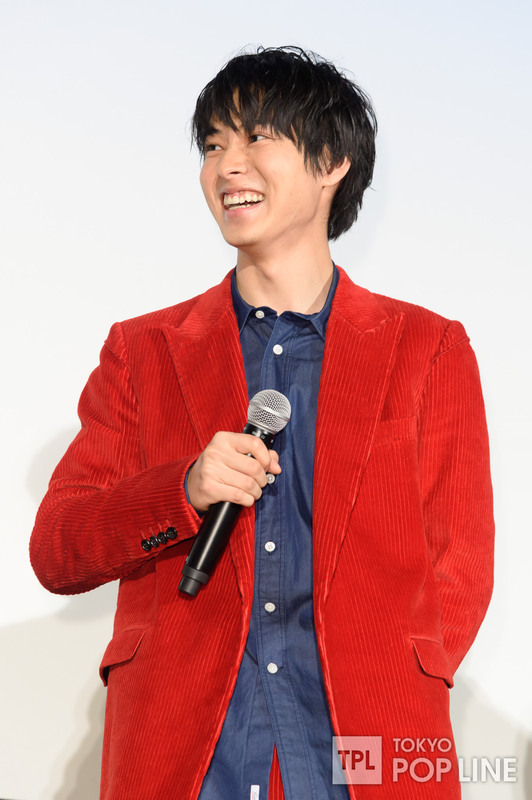 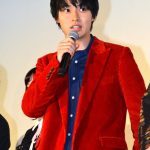 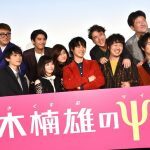 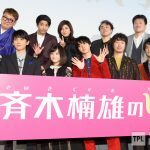 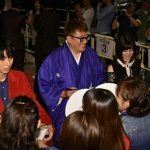 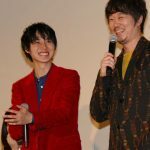 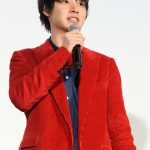 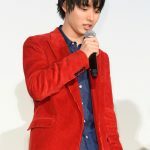 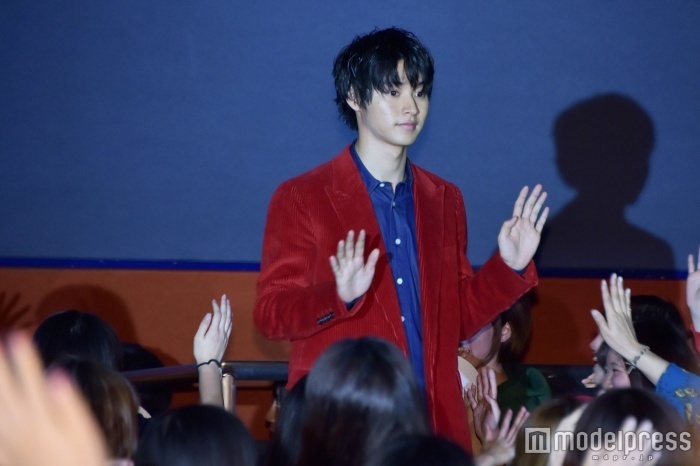 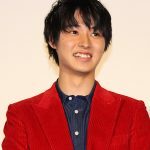 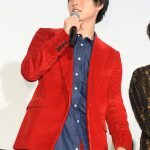 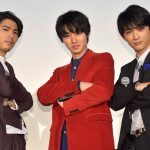 Fukuda said that he had actually completed the script for Saiki way before writing Gintama’s. 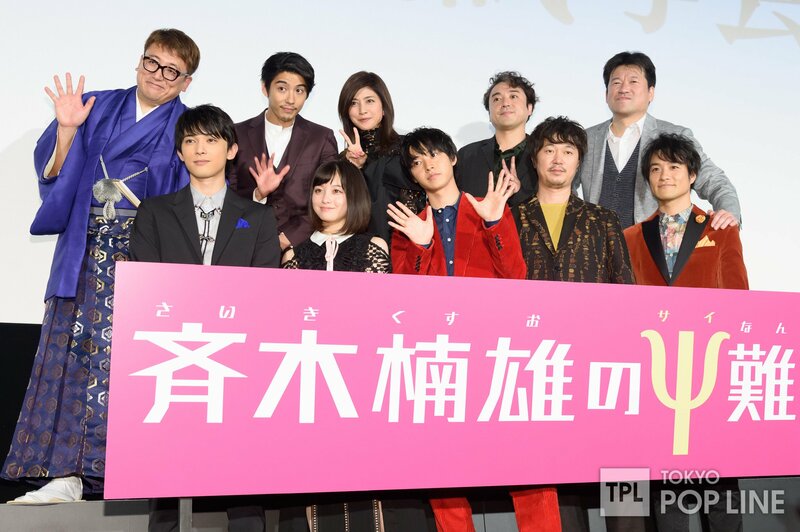 Aso visited the filming set on 30 September, 2016, and had nothing but compliments to the team. 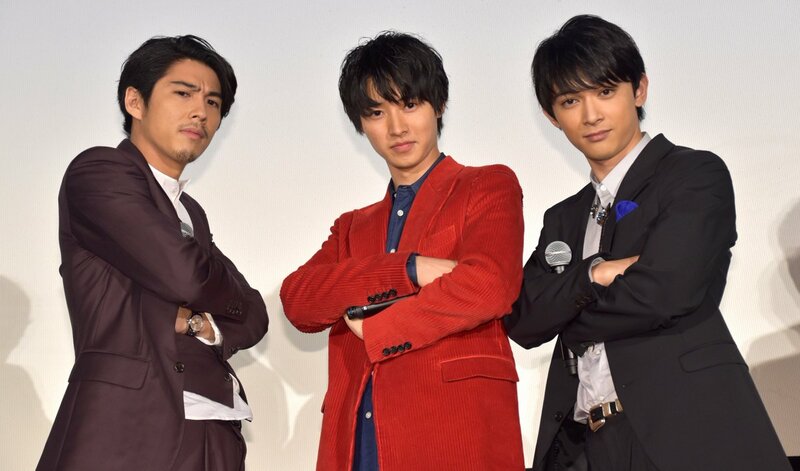 This set them at ease. 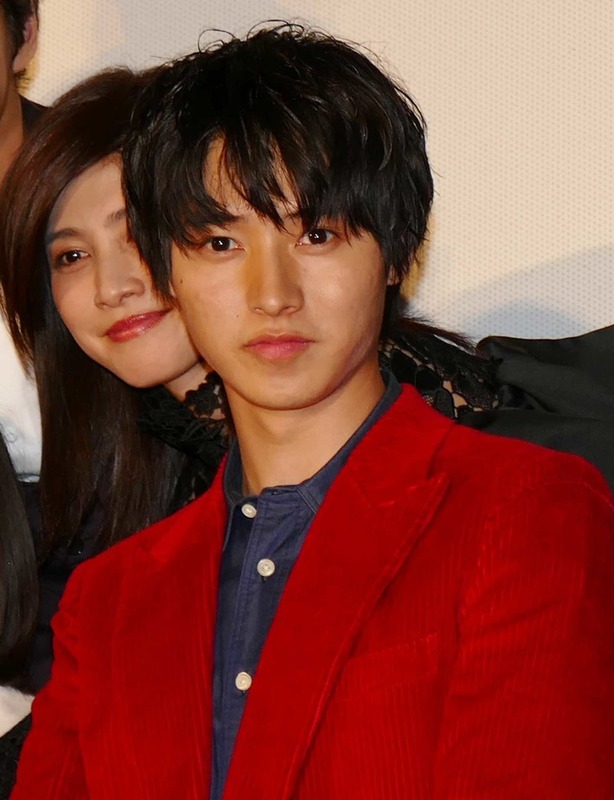 Seems like he also applied to be an extra for the film. 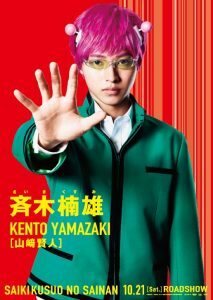 The release date was announced in Shonen Jump released on 4 March, 2017. 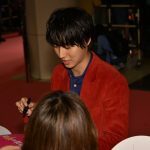 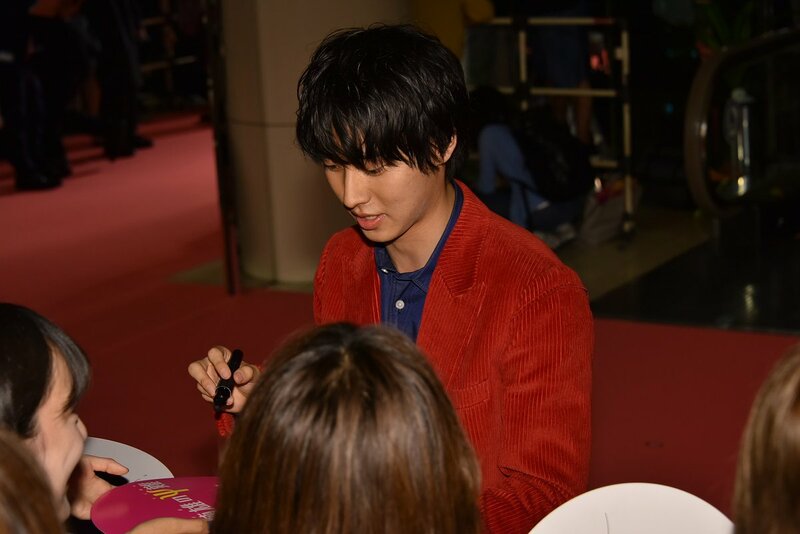 Aso-sensei tweeted about it on 6 March. 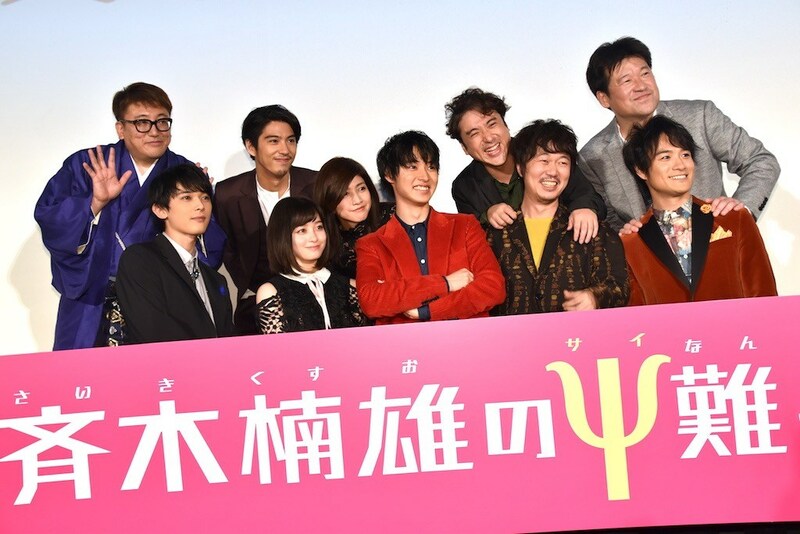 There was a countdown on the official website to 15 March, 2017 @ 5:00AM JST, and when it reached zero, a new site, cast announcements, character visuals, poster and a 30s teaser trailer was released.